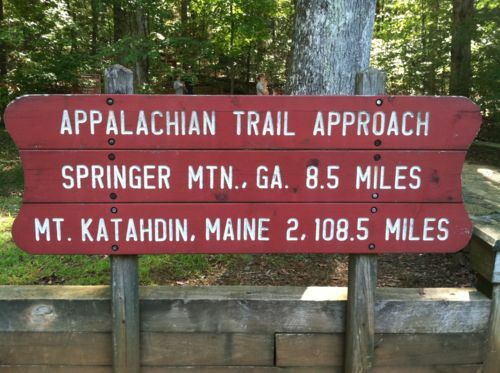 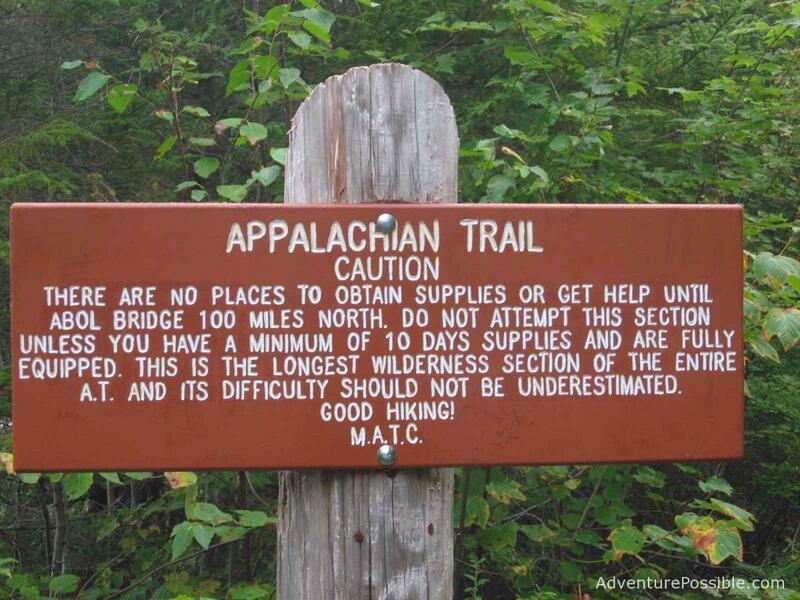 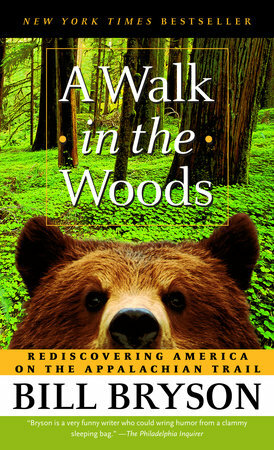 Welcome to the Discussion Guide for "A Walk in the Woods: Rediscovering America on the Appalachian Trail"
How did you feel about A Walk in the Woods? 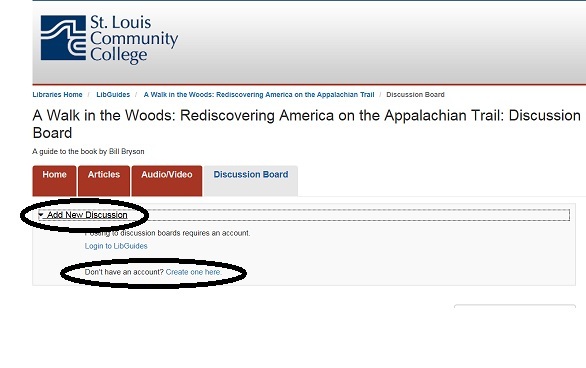 Click the book cover above to request a copy from the library catalog. 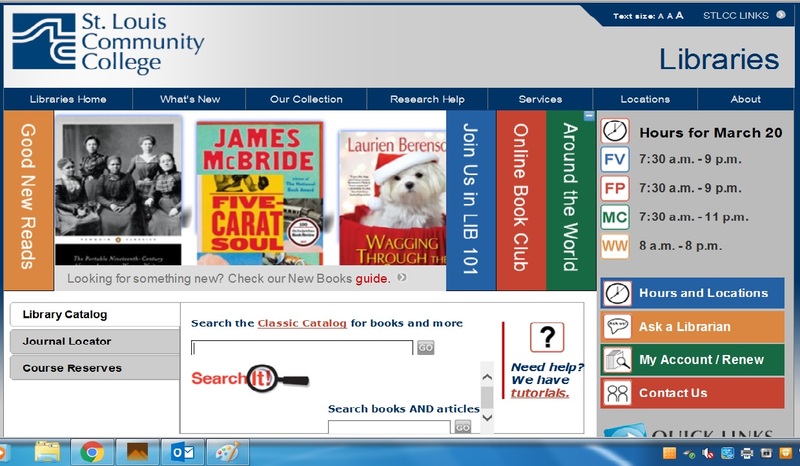 Can't find an available copy in our catalog? 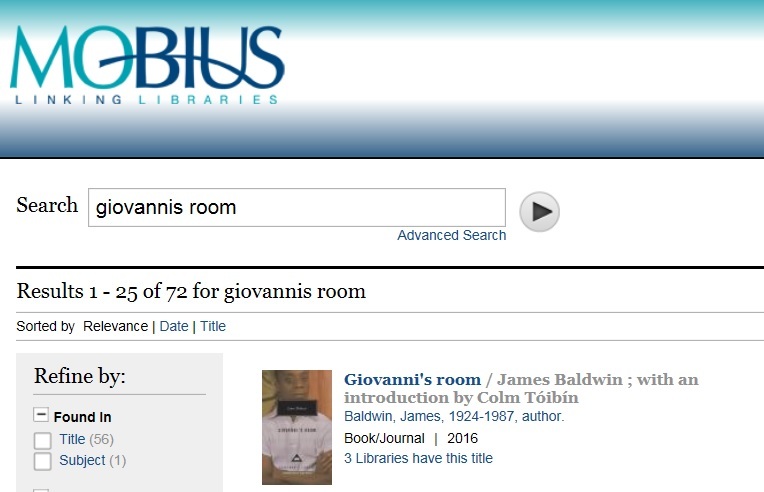 Try MOBIUS. 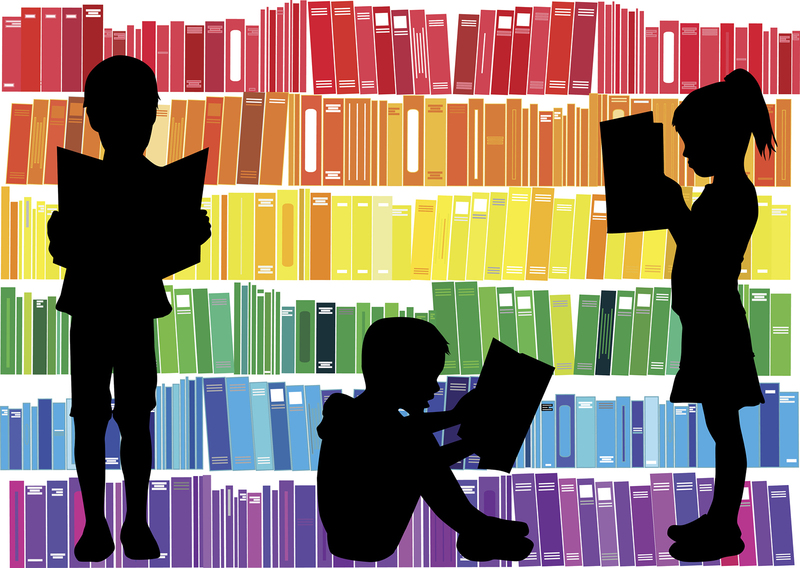 Click the picture above to request yours today. 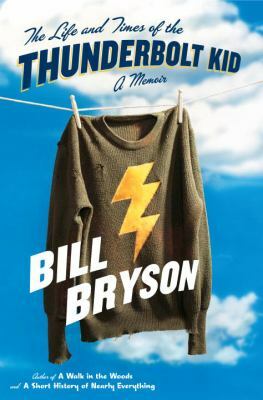 Click on the book cover to request a copy. 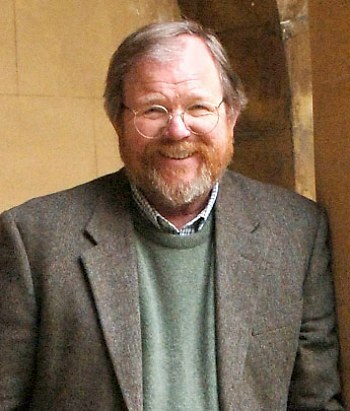 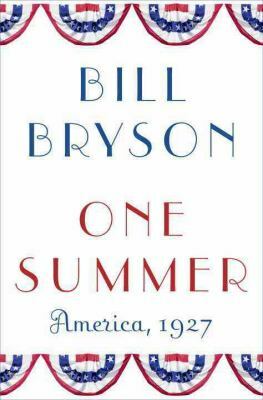 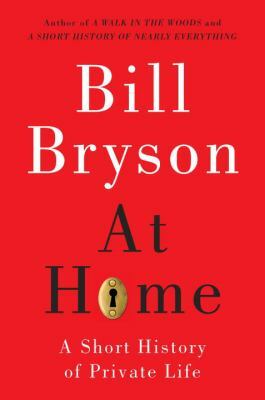 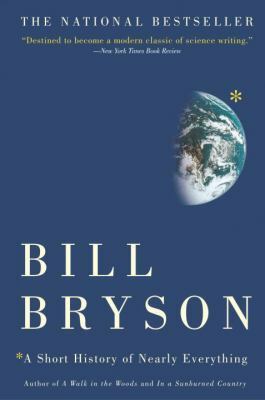 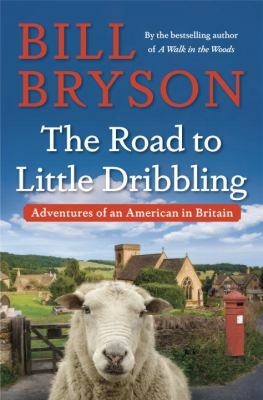 For more by this author, visit the library's website and do a search for "Bill Bryson"
Click on the picture above to go to the library's website.